Here is our fantastic new egg grading and packing facility in Flaxby. This multi million pound 55,000 sq ft purpose built production facility handles the growing demand for our free range eggs. We have also invested in a specialist egg grading machine supplied by Moba, which will allow us to significantly increase our output to over one million eggs per day. That’s a lot of eggs! 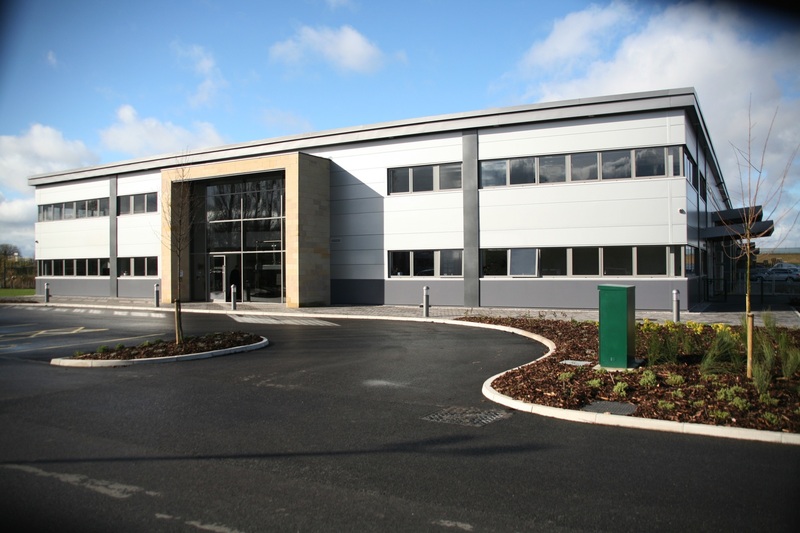 Our new production facility also brings us much closer to the A1, meaning we can reduce our delivery times and giving us easier access to more suppliers and retailers.